Objective: Mary paid attention to what was important. Jesus is the most important part of our life. Name the people in the story. What did Mary do while Jesus was at their house? What did Martha do while Jesus was at their house? When Martha started to complain, what did Jesus tell her? Doing work is very important, but it is always more important to listen to Jesus. What would be more important than work? - Play “I Spy” Spatial - Teach the child to pay attention to his surroundings. - Martha: Place some dollops of paint on the Martha worksheet. Use craft sticks to move the paint around the worksheet. Explain to the child that you are going to say two different things and he is to choose which one is more important. 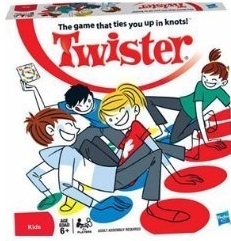 To end the game say, “But what’s the most important thing of all?” Jesus! - Create a Four Seasons Wheel using the Four Seasons worksheets. This week focuses on spring and summer. 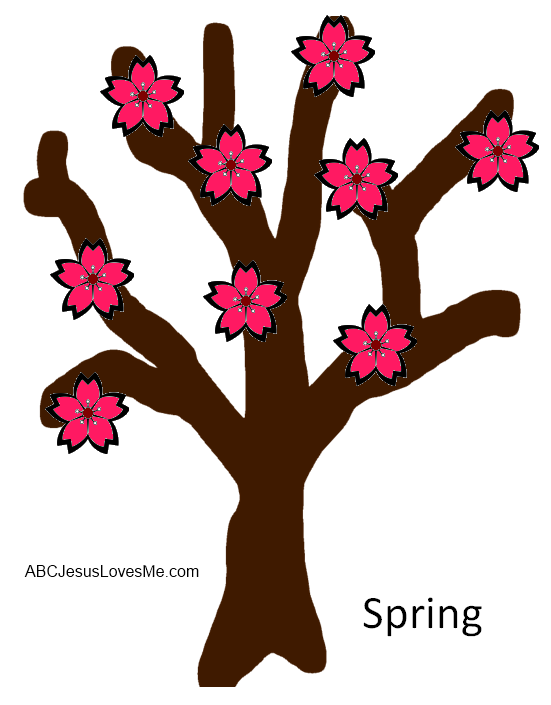 Print the Spring Tree and add blossoms. 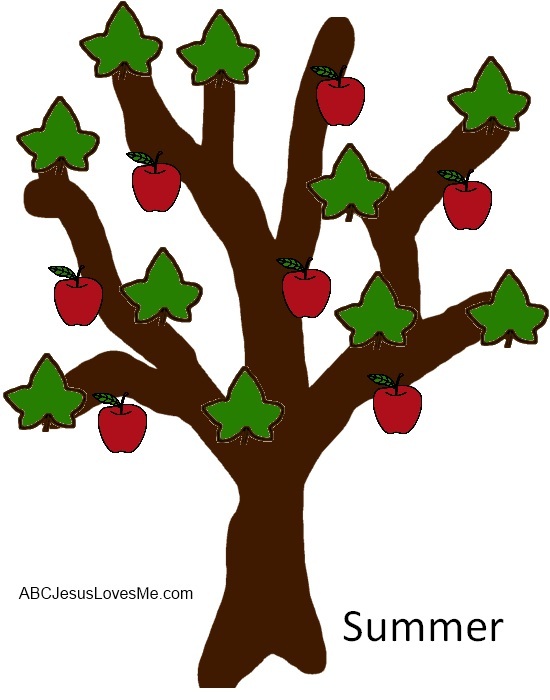 Print the Summer Tree and add leaves and apples. Post the finished Spring tree on a wall under and right of the Winter Tree (at 3:00) adding pictures around it that depict spring. Add the arrow moving from winter to spring. Post the finished Summer tree on a wall below the Winter Tree (at 6:00) adding pictures around it that depict summer. Add the arrow moving from spring to summer. Also add names or pictures of people whose birthday are in each season. With the Four Seasons Wheel finished, add the final arrow from fall to winter. Discuss how it is a cycle and one season rolls into the next one. Week 20 focuses on the lowercase "c" characters g and q. Start by creating the characters using play dough snakes or pipe cleaners for the bubbles and move to writing the characters on the Lowercase "c" Characters worksheet to show the progression of the letters and numbers. 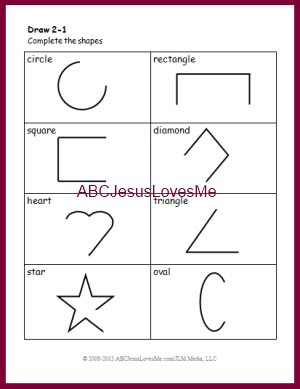 Be sure to say the Letter Formation Chant as the child creates each character. - Be sure to watch the clothesline as you read the book. As you read the first time, see if you child notices the difference without pointing it out. - Name the animals and clothing. 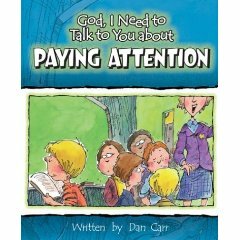 - Check out the fun activities on Jan Brett's website. Look through old catalogs or magazines for pictures to cut out that represent the different seasons. Label four sheets of paper, each with a season, to glue the pictures on. 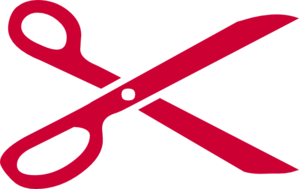 This week focus on the Draw Visual Perception Worksheets and complete a shape drawing to draw items. For additional practice, purchase the Visual Perception Workbook..